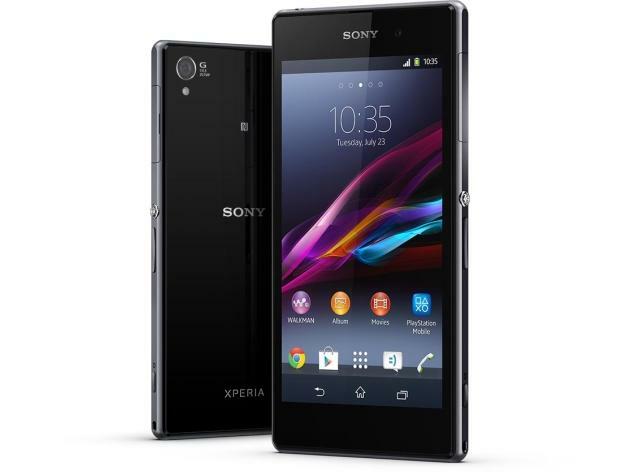 The tech giant company Sony has officially announced the launch of their next flagship, it is Sony Xperia Z1 Smartphone. The official announcement came at IFA 2013 in Berlin, it was expected that the Xperia Z1 will be officially introduced in this program. The main and most anticipating features of the Sony Xperia Z1 are- the 5 inch large full HD Triluminos display, which has been powered by the Sony Mobile Bravia Engine 2 and the 20.7 Megapixel Exmor RS Sensor. It has been accompanied with BIONZ image processor engine and pulsed LED flash. There is also a 2 Megapixel front facing camera for video calling. The new Smartphone of Sony has a got a very stylish look with a waterproofed headphone socket. The edges of the device have been made smooth to give give a better feeling to its holder. 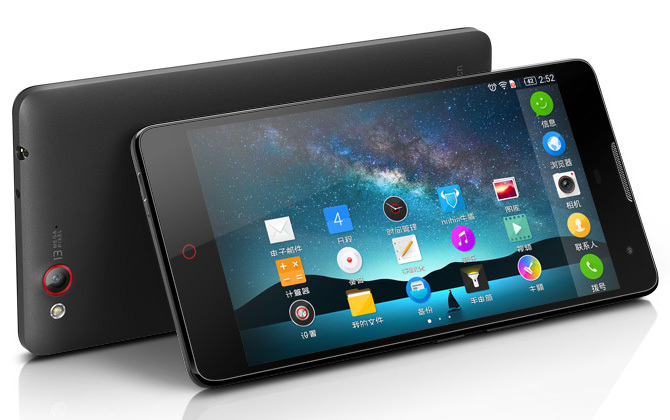 The Smartphone has been powered by a 2.2 GHz Qualcomm Snapdragon Chipset. There is a 3000 mAh battery to power up the device. The RAM is 2 GB with 1 internal storage. 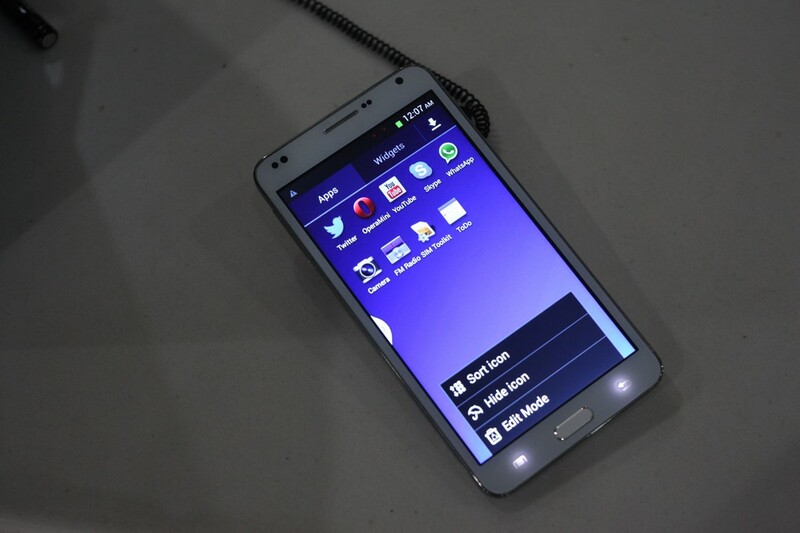 It can be expanded up to 64 GB using a MicroSD card. The device is completely waterproof (IPX& and IPX8 certified) and dust resistant (IPX5 certified). But the most amazing part of this device is its 20.7 Megapixel sensor. Generally, this sensor is found in compact cameras, so it will make you crazy for sure. The Sony Xperia Z1 will be available in three colors- Black, White and Purple. It will be globally available from September, 2013.